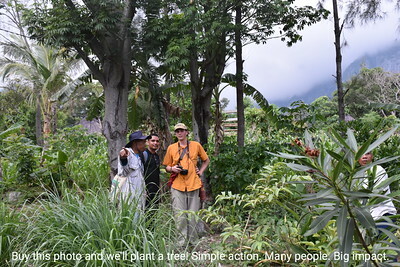 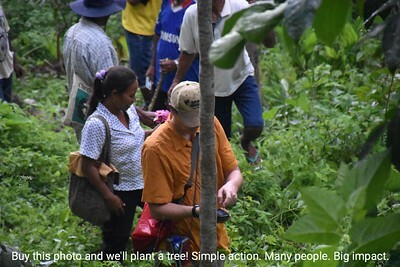 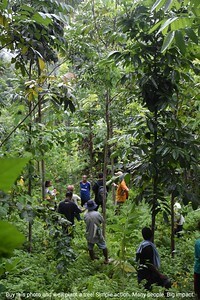 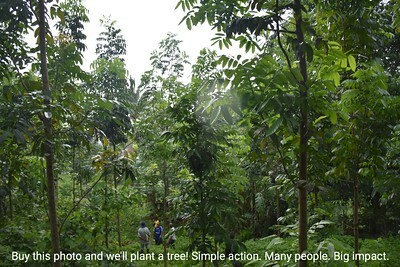 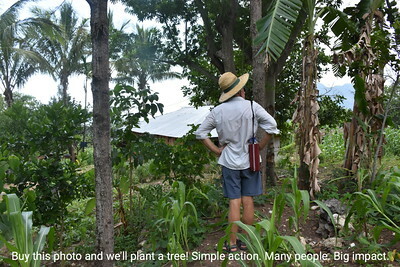 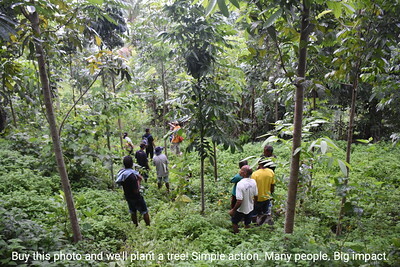 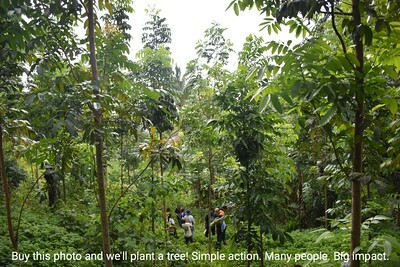 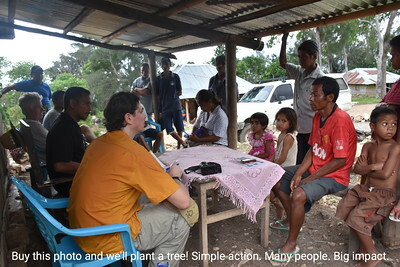 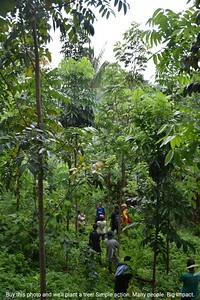 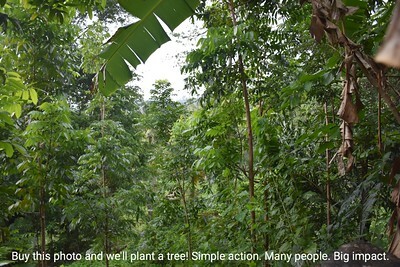 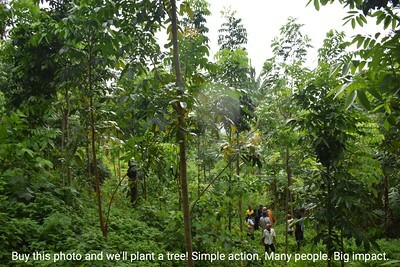 The 1000 Words 'Carbon certification' gallery documents the carbon certification of the WithOneSeed community forestry projects in Timor-Leste. 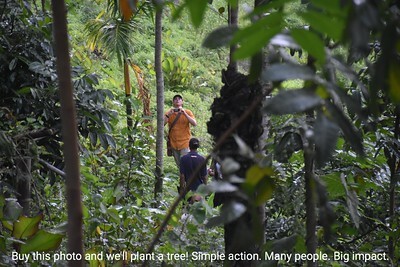 In March 2016, WithOneSeed successfully gained certification from the Gold Standard Foundation under its afforestation/reforestation standard. 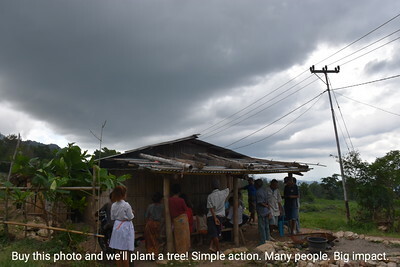 This means the CarbonSocial carbon credits produced under the WithOneSeed program meet international standards, and are the only internationally certified credits available from Timor-Leste. 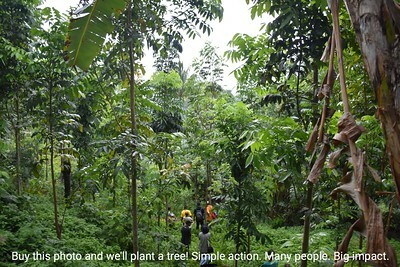 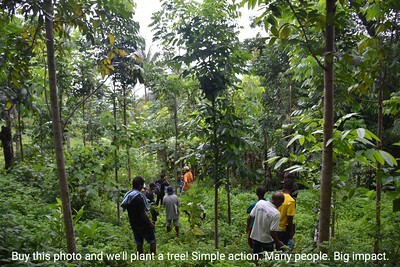 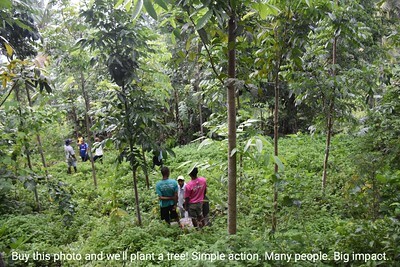 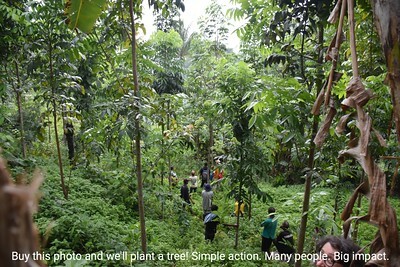 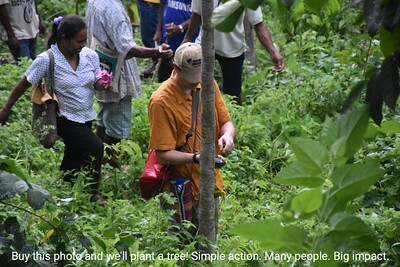 Importantly, funds raised from the sale of CarbonSocial credits will be used to directly pay small landholder subsistence farmers to plant and manage the forests through WithOneSeed.